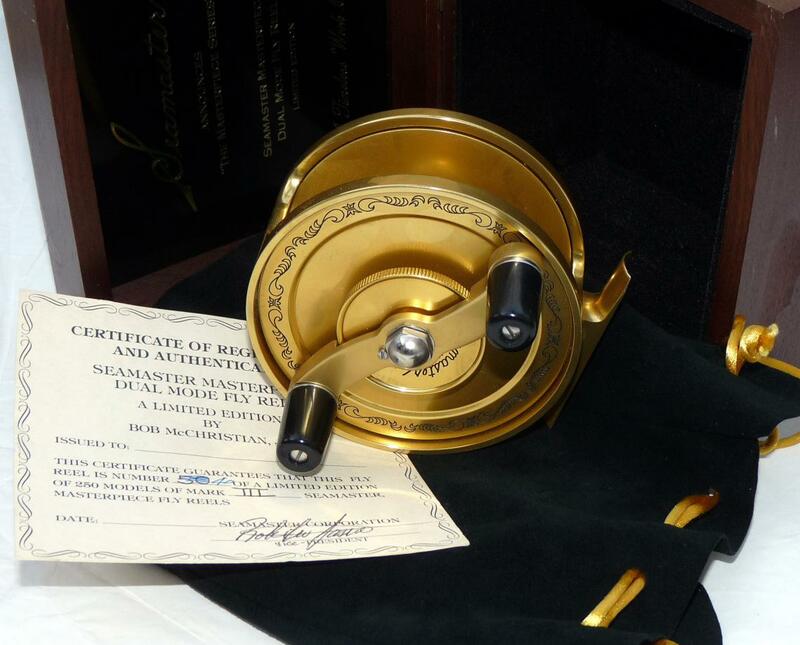 "REEL: Sea Master USA limited edition The Masterpiece Series by Bob McChristian Junior Dual Mode gold anodised salt water fly reel No.40/250 4"" diameter wide drum anti reverse with front drag adjuster to underside of handlebar decorative scroll engraved finish unused c/w signed COA and maker's fitted dark wood box." 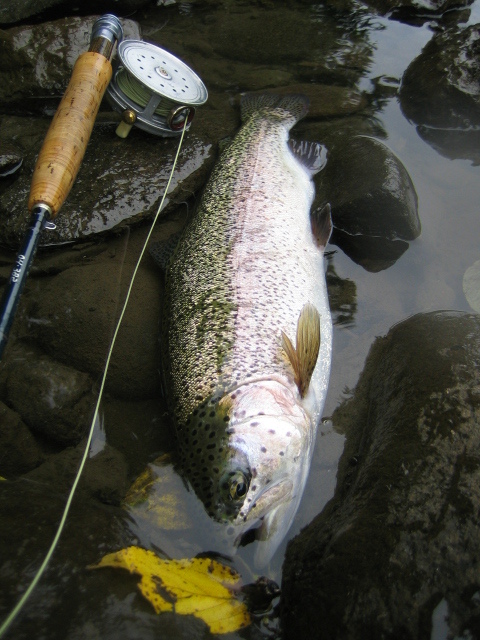 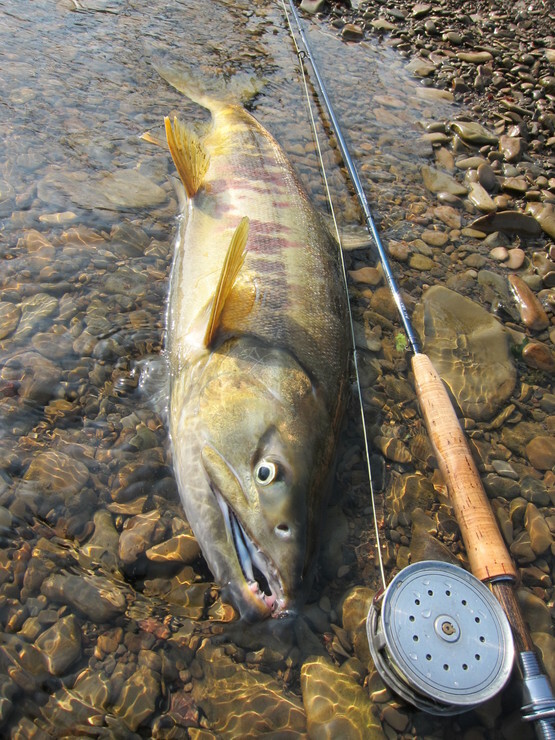 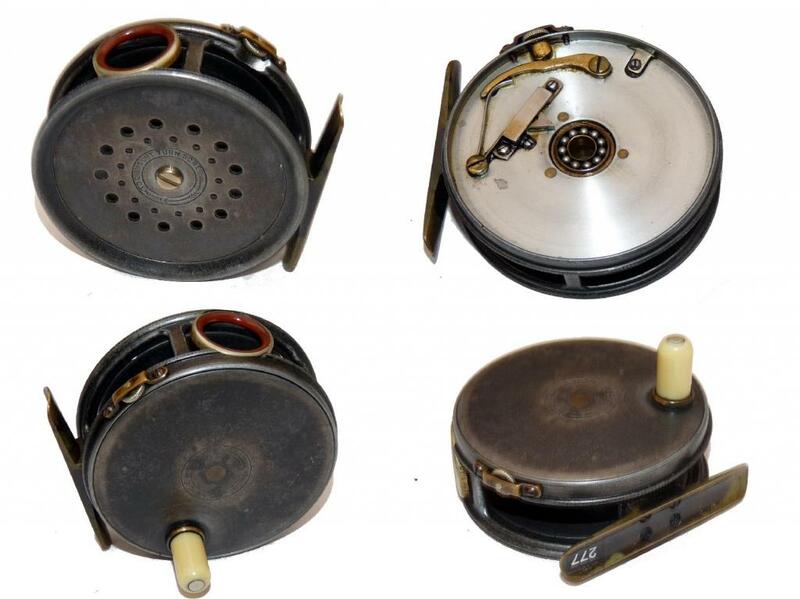 "REEL: Early Farlow of London Perfect style 2.75"" wide drum alloy trout fly reel ivorine handle strapped tension regulator to Mk1 internal check 70mm correct smooth brass foot ventilated face plate good dark lead finish throughout." 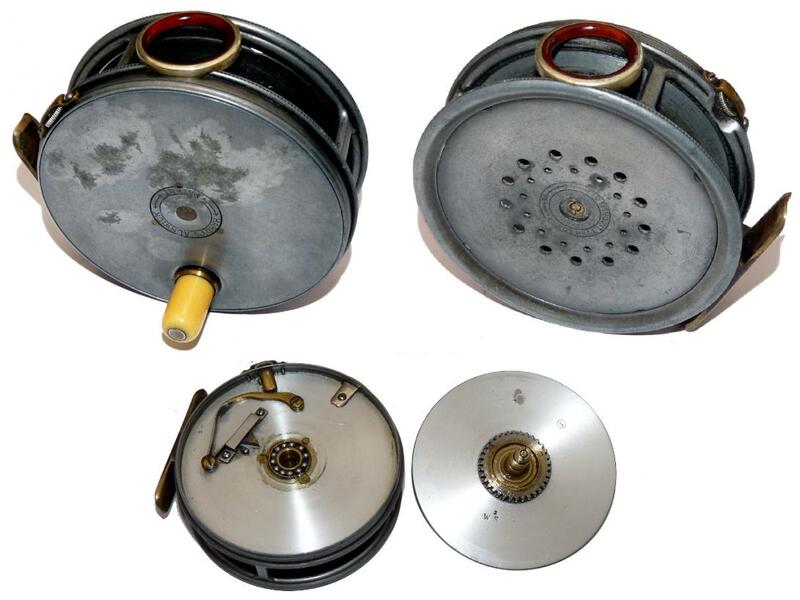 "REEL: Rare Hardy Longstone General Harrison pattern 1St model sea reel 4.5"" diameter solid face plate with twin reverse taper black handles brass line guide and correct ribbed brass foot side lever check heavy duty drum latch internal brake pad and check pawl lacks dial indicator only check still operative fine rare example." 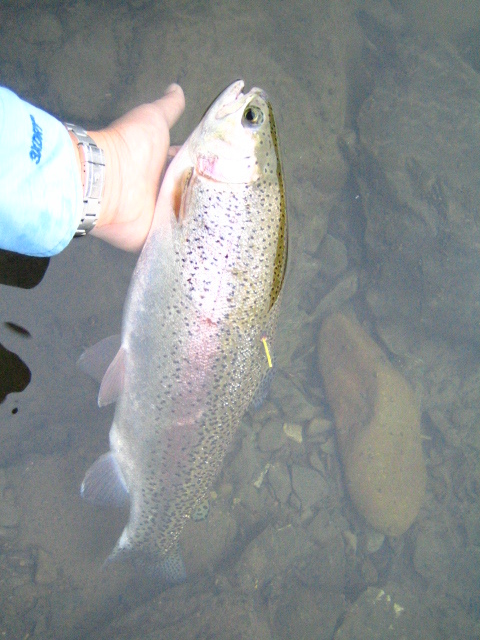 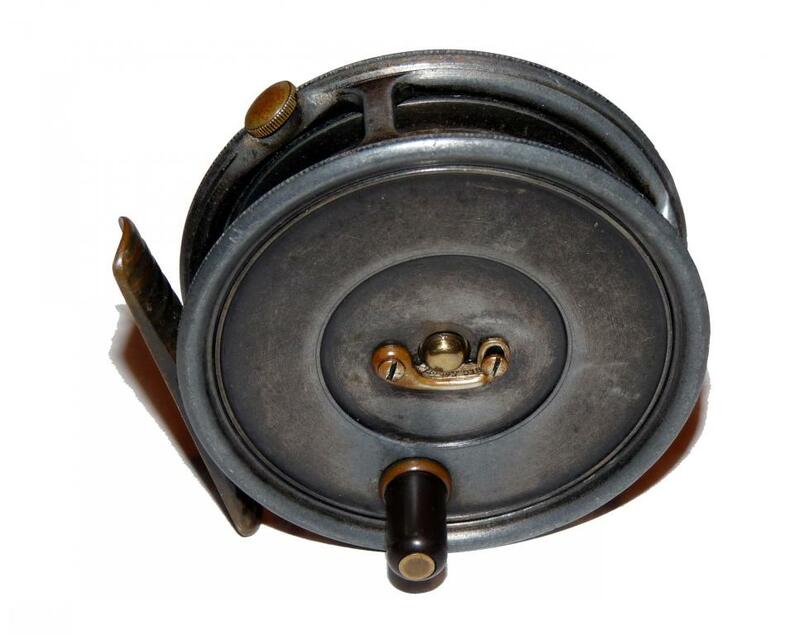 REEL: Fine Hardy LRH Lightweight alloy trout fly reel with rarely seen L shaped line guide rim tension regulator black handle and correct ribbed alloy foot retaining virtually all factory dark grey enamel finish. 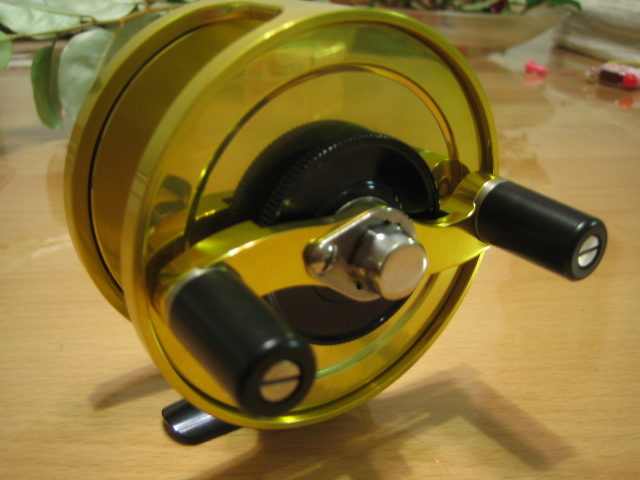 REEL: Rare Hardy Perfect 3 1/8” alloy trout fly reel LHW model rim tension regulator Duplicated Mk2 check agate line guide correct smooth brass foot silvery lead finish throughout. 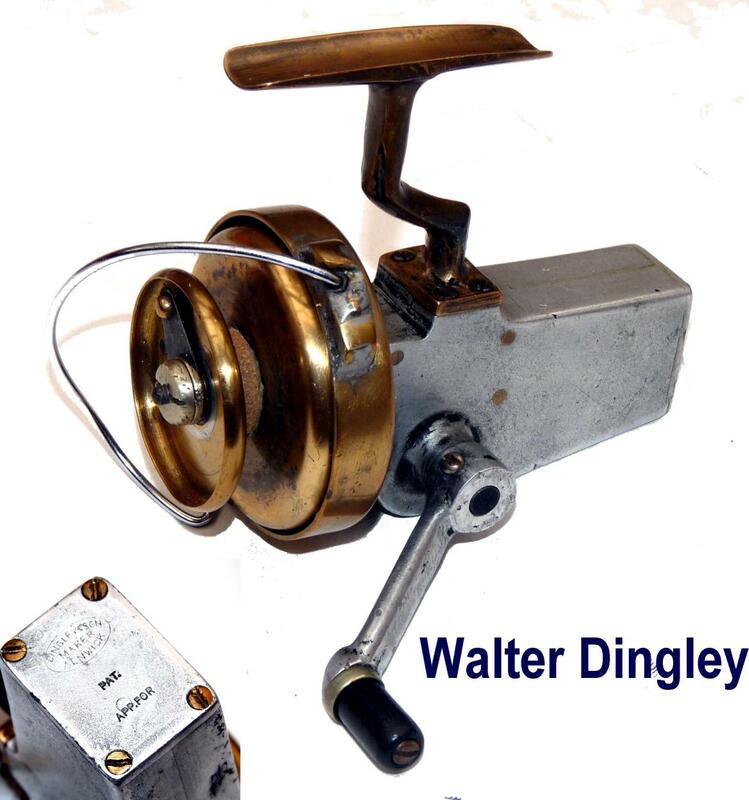 REEL: Ex rare Walter Dingley of Alnwick Patent fixed spool early spinning reel post full production model with the makers oval logo and Pat Applied stamped to rear of casing brass flier and ventilated drum with early brake adjuster the face stamped On-Off with indents full wire bail arm left hand wind alloy casing and handle arm turned ebonised knob brass stem and foot fully working example a rare early variant on this unique spinning reel from Dingley. 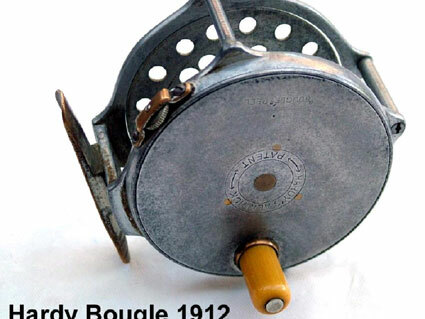 REEL: Rare Hardy Bougle 3” alloy bright finish trout fly reel with early 1896 check 1903 model with 3 trade marks Rod in hand straight line and enclosed oval logo’s rarely seen in this model strapped tension adjuster white handle correct smooth alloy foot dished face with large and small perforations original drum screw constant smooth check nickel rolling pillar fine rare example. 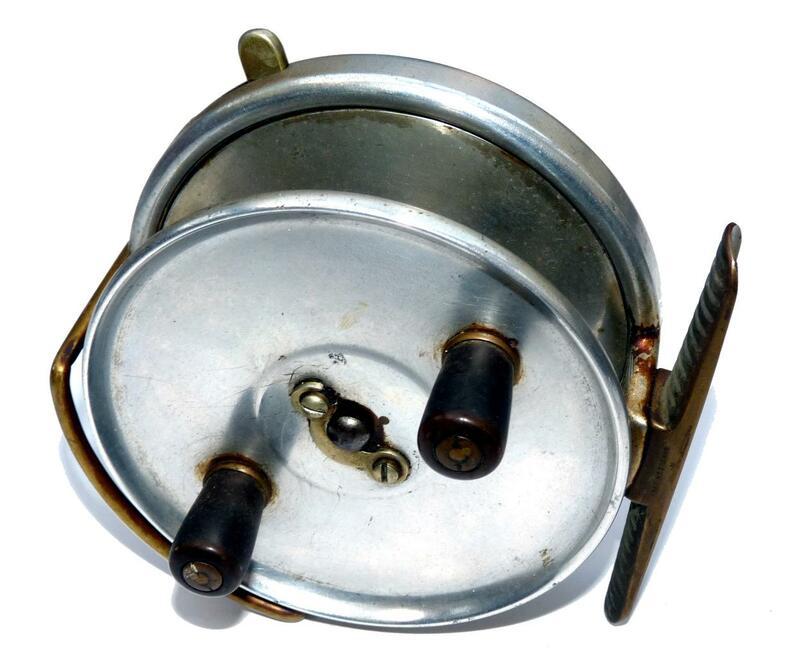 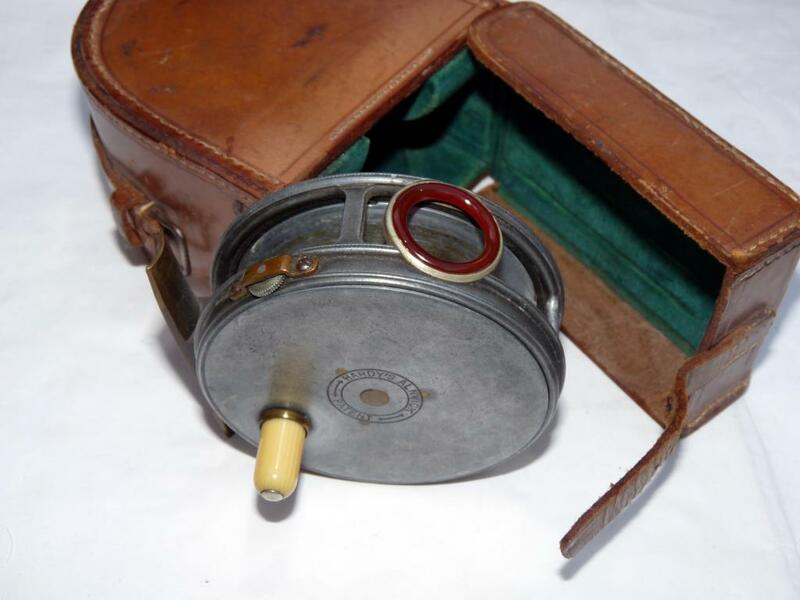 REEL: Extremely rare Hardy Perfect 3 7/8” alloy trout fly reel with 1912 check and red agate line guide ivory handle strapped tension regulator 4 screw smooth brass foot lightly filed to toes lacks drum screw easy replacement rare model in later Hardy card box. 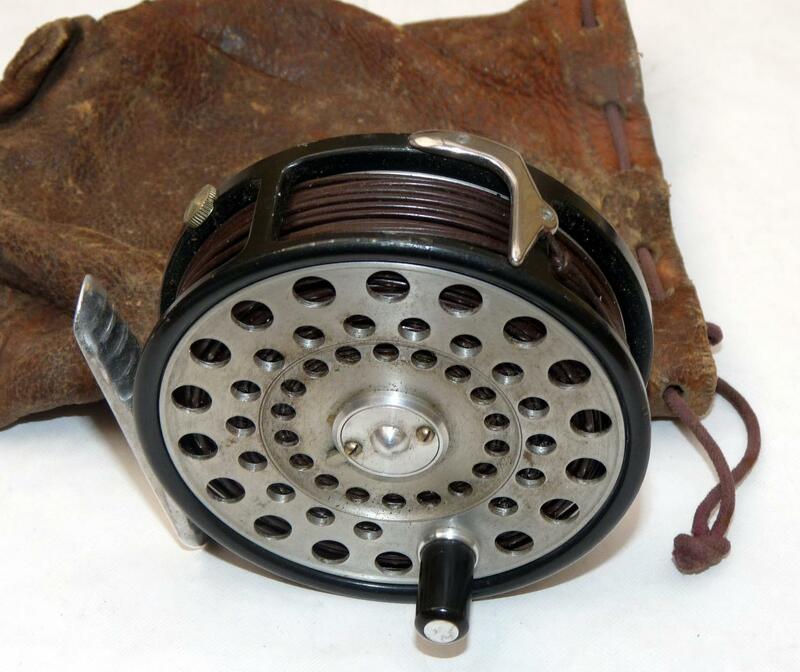 LOT 277 - REEL: Fine Hardy "The St George Junior"
REEL: Fine Hardy "The St George Junior" 2 9/16" diameter alloy brook trout fly reel, left hand wind, 3 screw drum latch black handle good smoke agate line guide rim tension regulator correct ribbed alloy foot retaining good dark lead finish. 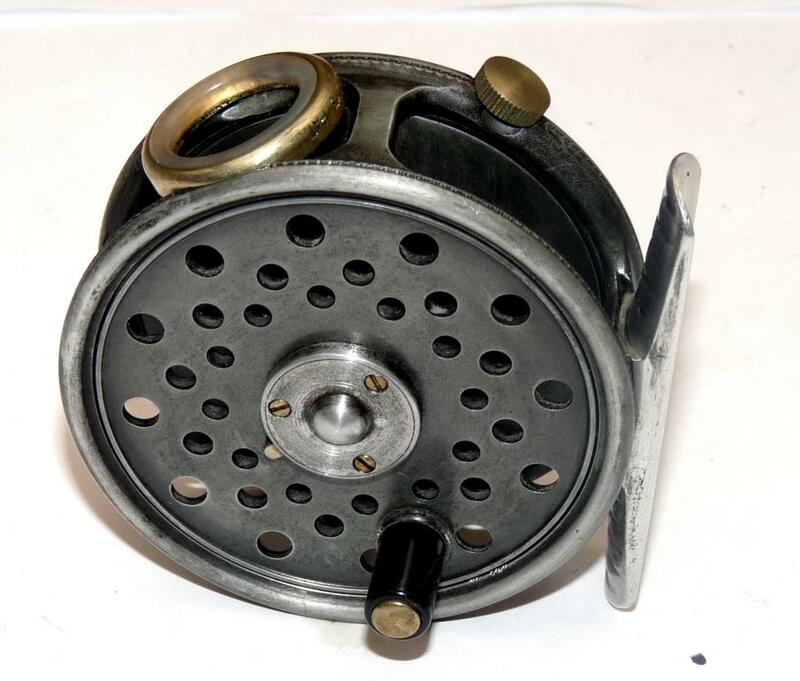 REEL: Rare Hardy Perfect 2.5” all brass trout fishing reel with Rod in Hand straight line and oval logos to winding plate correct white handle strapped tension regulator waisted smooth brass foot calliper check with ball bearings nickel pillars factory fitted line guide to one fine. 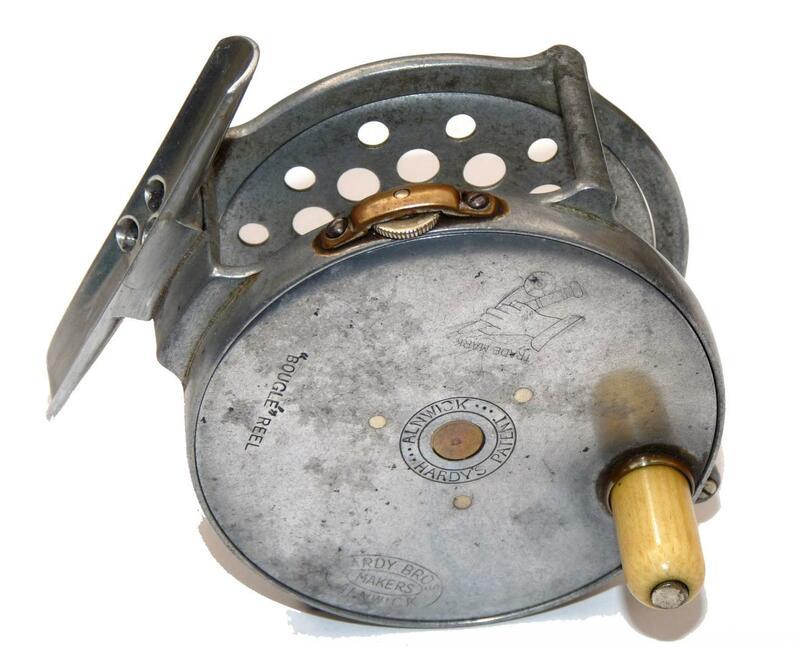 REEL: Hardy Houghton 2 5/8” brass faced wide drum trout fly reel dark lead alloy casing face plate stamped with Rod in Hand oval and straight line logos correct white handle strapped tension regulator to flat spring calliper check correct smooth brass foot retaining good finish. 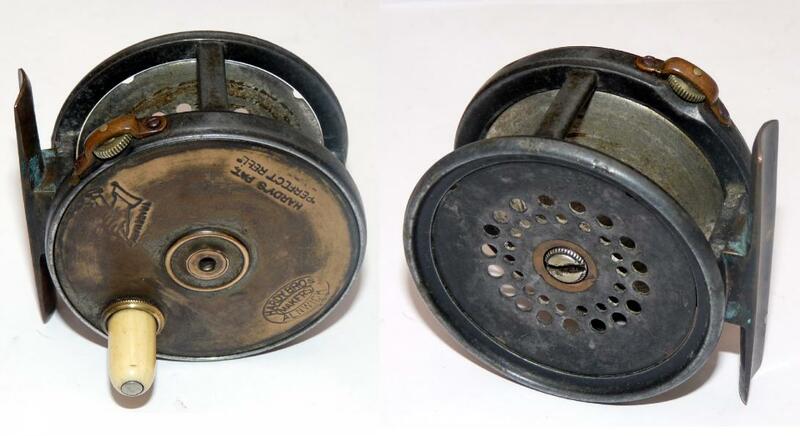 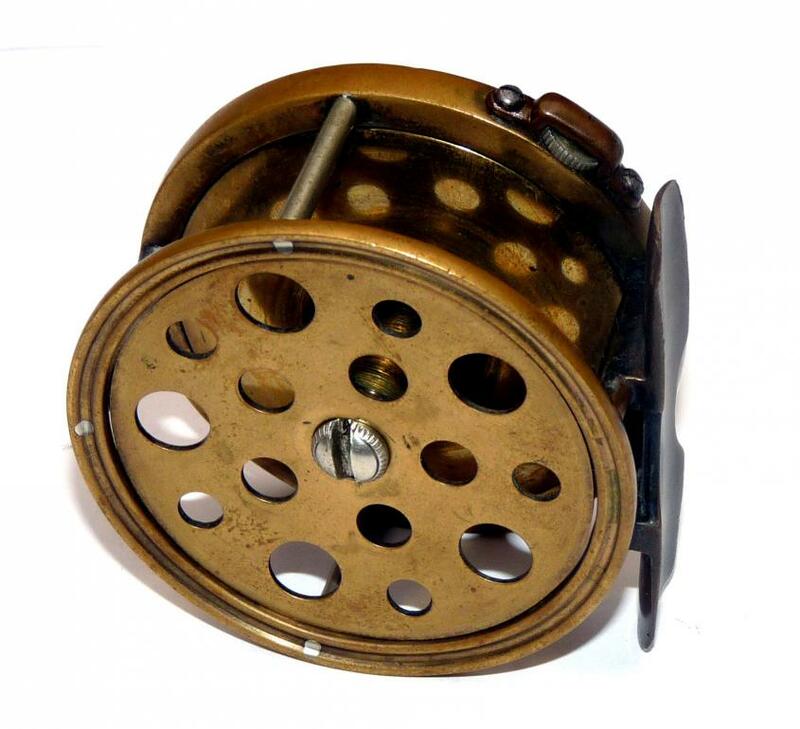 Rare Hardy Perfect 3 1/8” alloy trout fly reel 1912 check and red agate line guide ivory handle strapped tension regulator 4 screw correct smooth brass foot large/small perforations to dished face retaining most original dark lead finish. 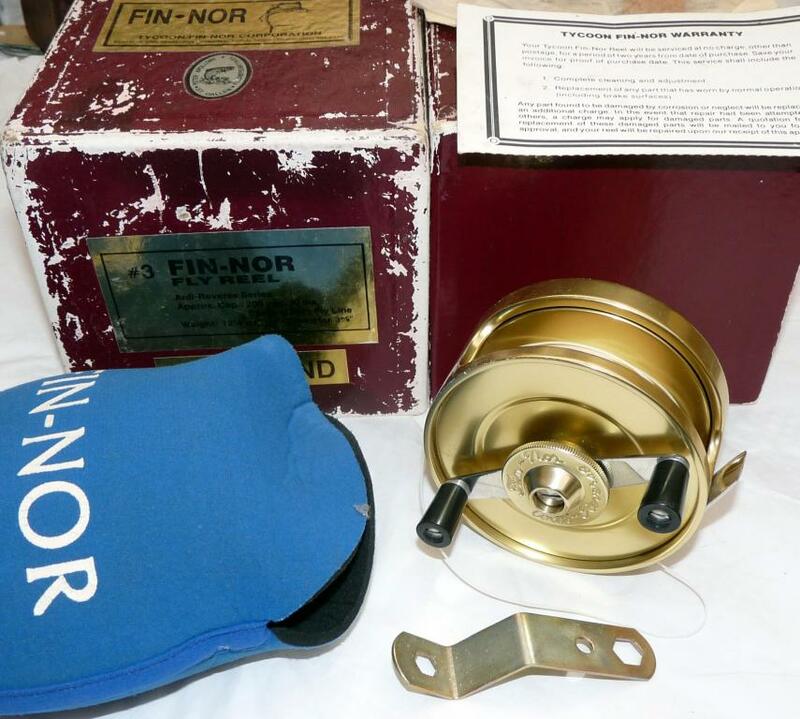 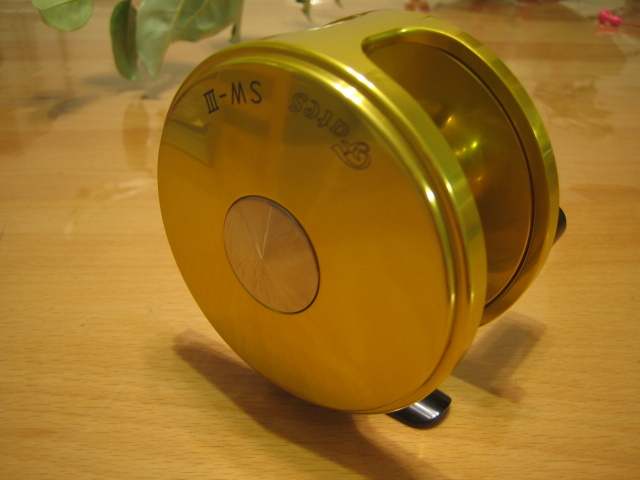 Fin-Nor No3 gold anodised anti reverse salt water fly reel left hand wind model twin black handle to handle bat large disc adjuster to front recessed rim 2 screw correct plated foot deep arbour 99 finish with papers tycoon warranty disc washer spares Fin-Nor neoprene pouch and MOB. 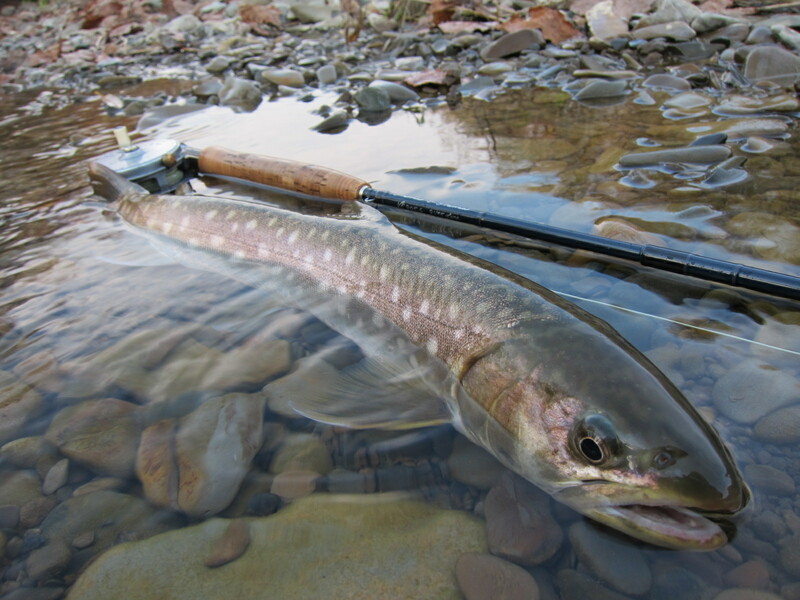 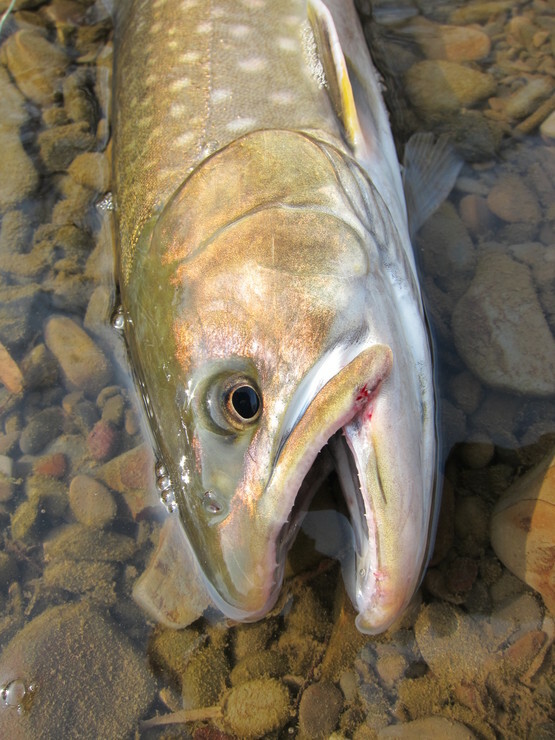 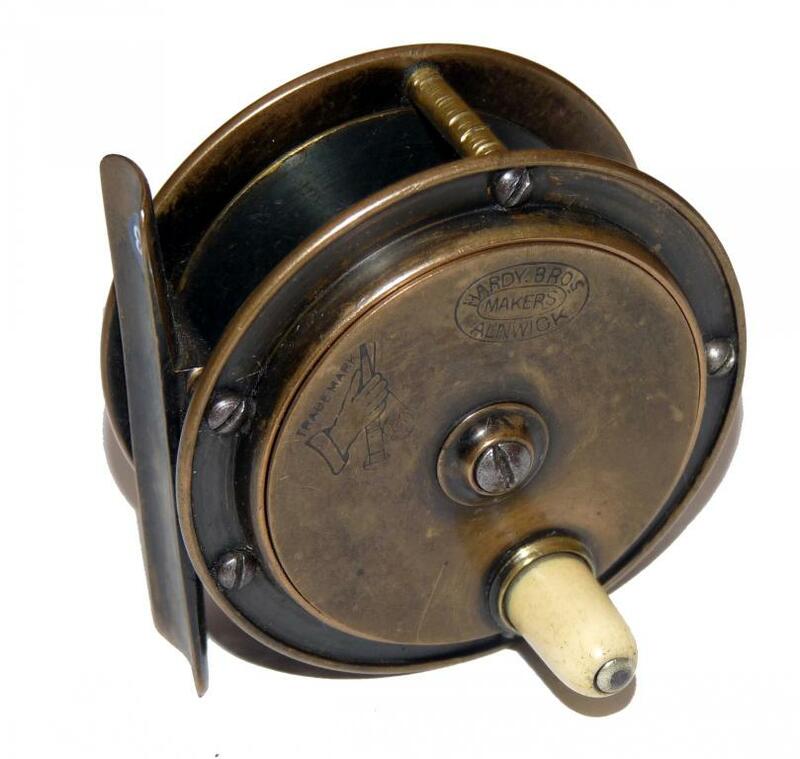 REEL: Rare Hardy Hercules 2.75” all brass trout reel raised face plate Rod in Hand and oval logos plain blade foot ivory handle retaining most original finish. 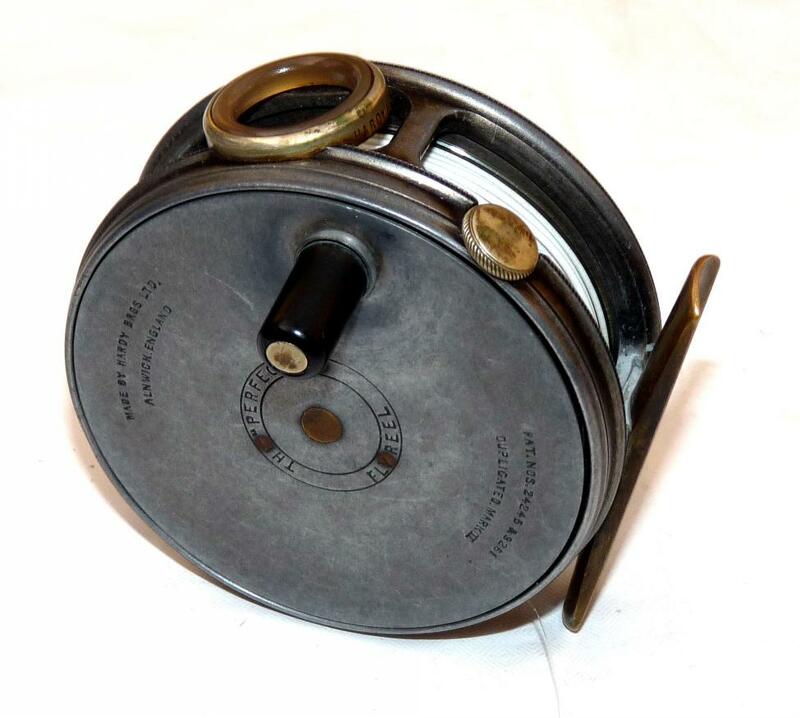 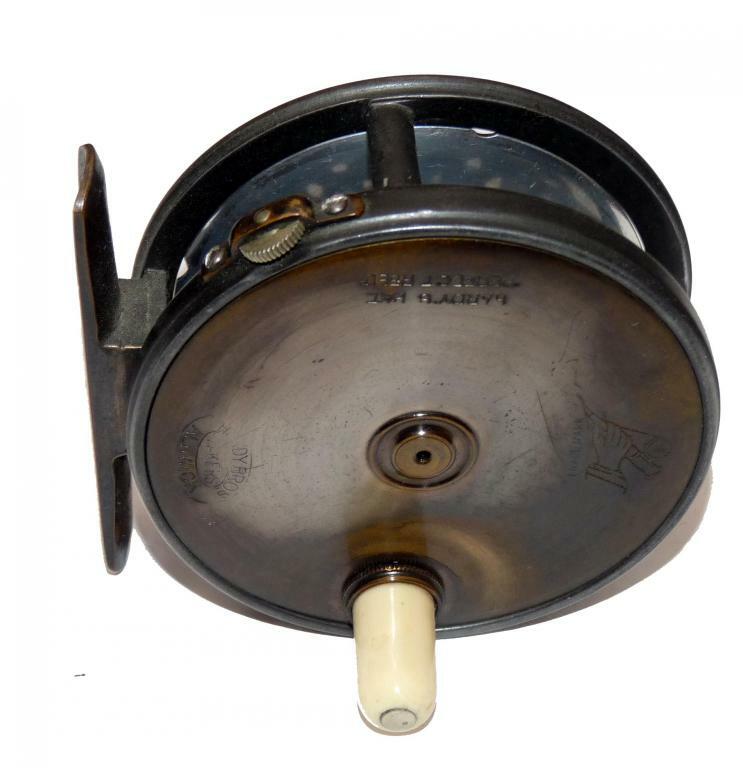 REEL: Hardy Uniqua 3-1/8” alloy trout fly reel Dup Mk2 check telephone latch black handle rim tensioner correct ribbed brass foot retains most original black lead finish. 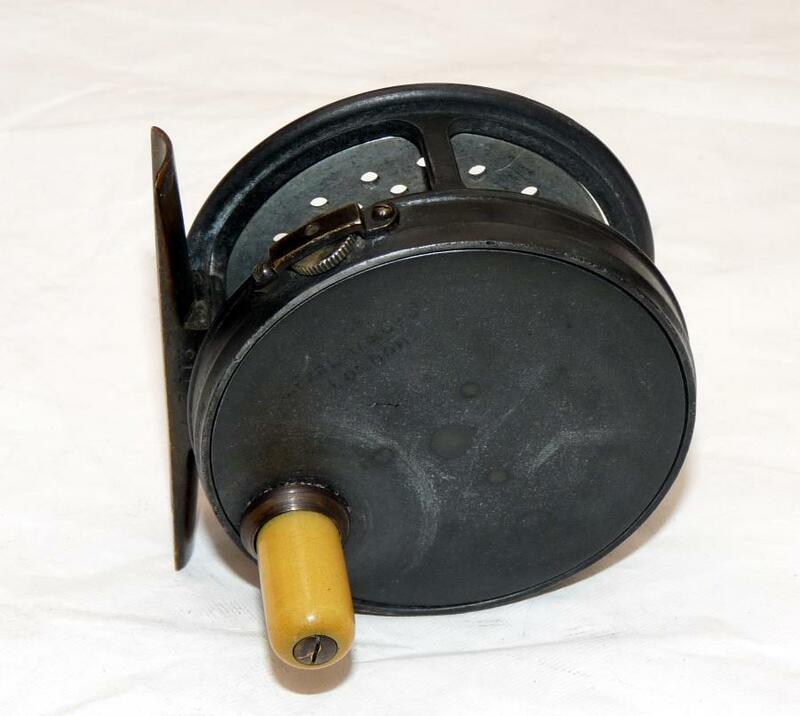 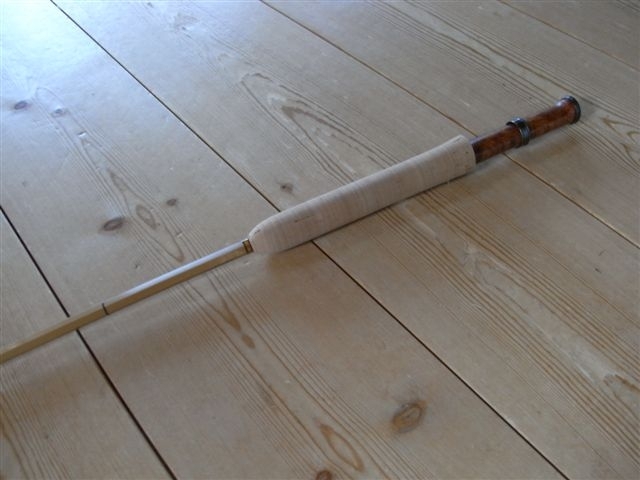 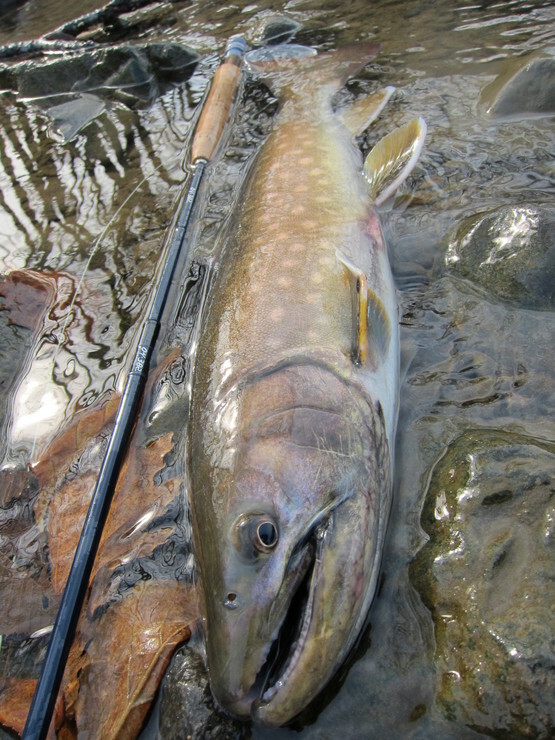 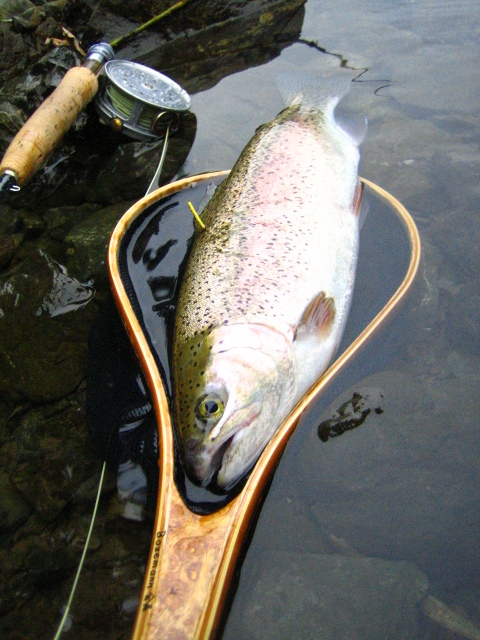 Extremely rare Hardy brass faced Perfect 3-1/8” narrow drum trout fly reel Rod in Hand and Straight line and Oval logos to winding plate ivory handle central hole dished face with 2 rows of small perforations strapped tension regulator to blue steel calliper check 5 pin brass foot retaining most original dark lead finish and bronzing. 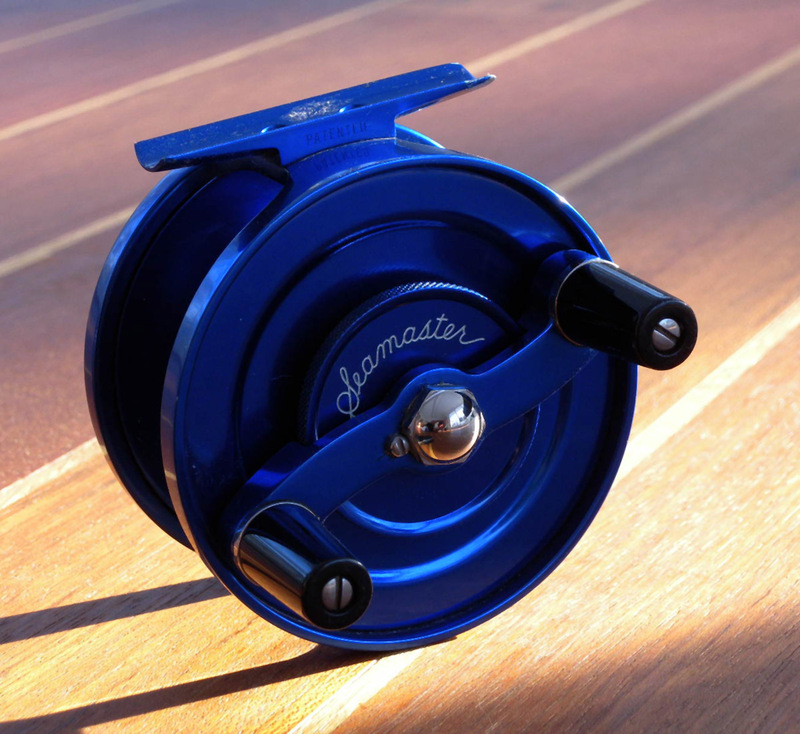 Hardy Perfect 3 3/8” alloy trout fly reel with red agate line guide in nickel surround stamped Hardy’s Pat large and small ventilations to drum strapped tension regulator blue steel flat calliper check spring smooth brass foot with central hole ivory handle makers details stamped around central spindle on backplate faint hairline crack only 3mm long from rim edge to line guide doesn’t open or affect reel lacks drum screw silvery lead finish c/w fitted block leather reel case green baize lined.